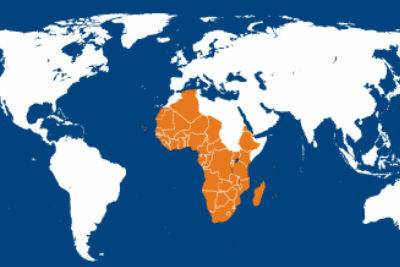 The IAPB Africa region covers 46 different countries, with 5 distinct sub-regions (Southern Africa, Central Africa, Eastern Africa, English West Africa, French West Africa, and East Africa). There are three predominant languages, English (50%, Portuguese (11%), and French (39%). This is a region with 11% of the world population, but with 25% share of the world disease burden and less than 2% of its health workforce. 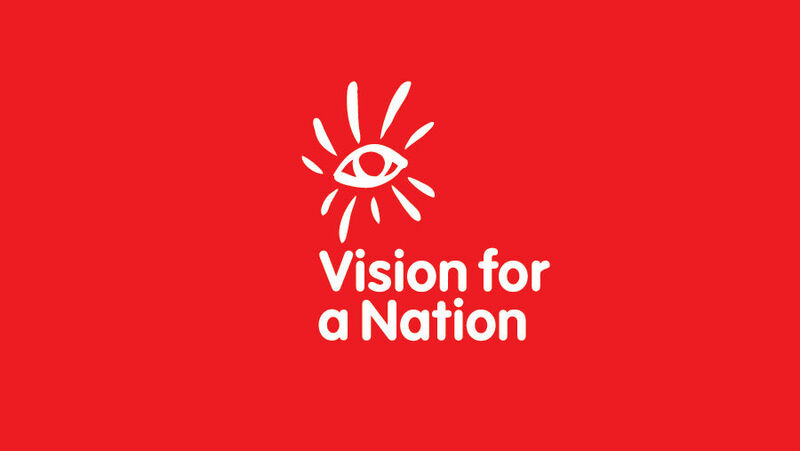 As a region, in relative terms to the size of the respective population, Africa has proportionately 73% more blind and visually impaired people than any other region. 80% of these are due to causes that are either preventable or curable. No less than 30 out of the 46 countries in this region rate amongst the world’s least developed and half of its population (up to 70% in rural areas) live on less than a dollar a day. Today it is also the region where “out of pocket” expenditure to meet health costs, is one of the highest in the world, much higher than government expenditure. The IAPB Africa office is tasked with coordinating activities in the 46 countries across the Africa. Aaron Magava is the Regional Chair and Simon Day is the IAPB Regional Programme Coordinator. 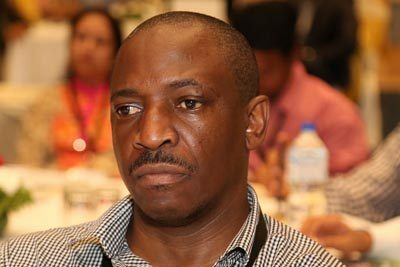 The latest news on the IAPB website from the Africa region. 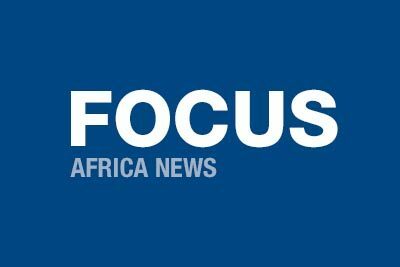 News from the Africa region, which is sent to subscribers quarterly in French and English. 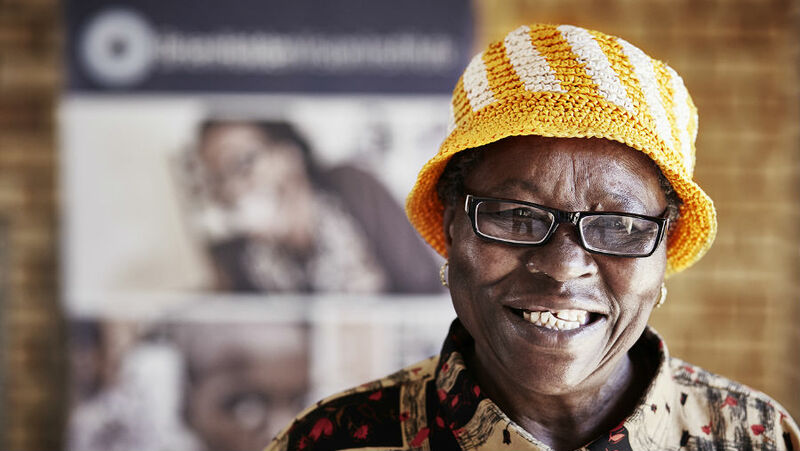 Hero Image: A lady wearing spectacles. 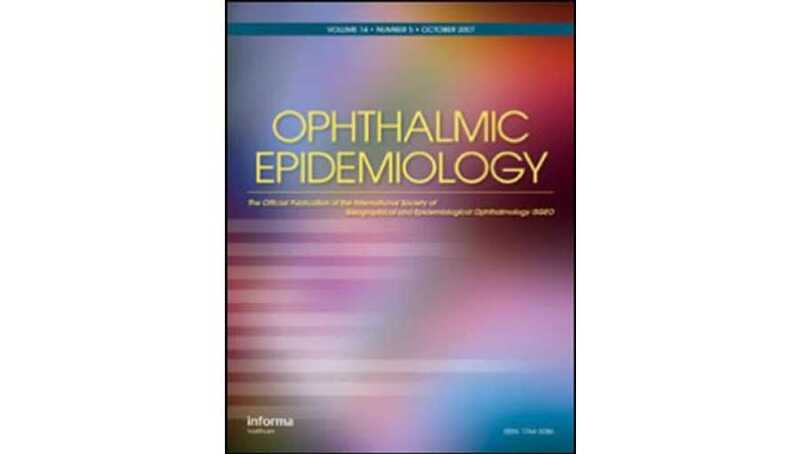 Submitted by: Courtenay Holden; Brien Holden Vision Institute. 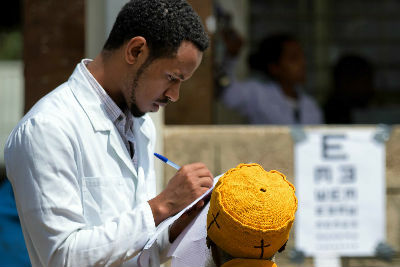 Third image: Registering a patient. Submitted by: Graham Coates.